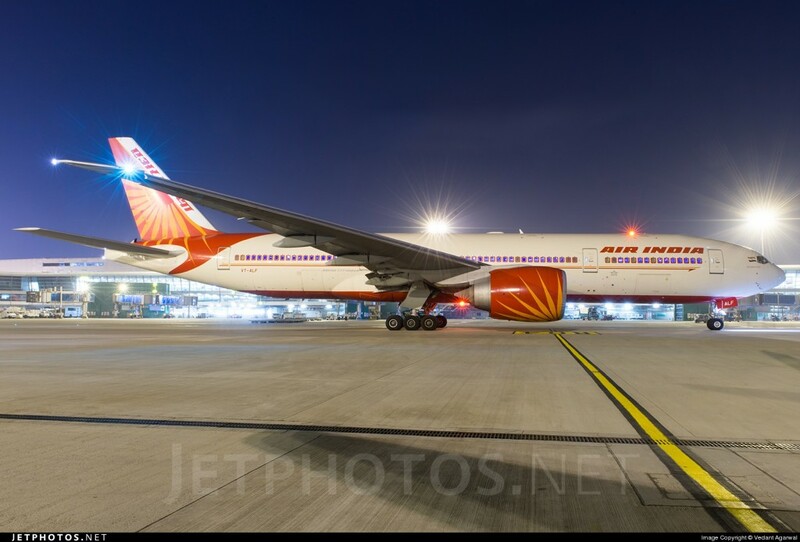 Air India Boeing 777-237LR VT-ALF Jharkand at New Delhi IGI airport. Photo copyright Vedant Agarwal. Hooray for national carrier Air India. 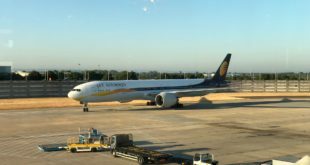 The airline has finally connected the Silicon Valley of the San Francisco bay area with the Silicon Plateau of Bangalore via a direct flight via New Delhi. 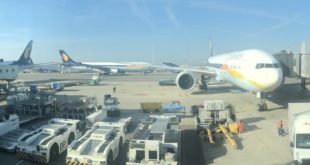 The national carrier has synchronised one of its flights between Bengaluru and New Delhi, with the non-stop New Delhi San Francisco flight. It has also changed the flight number of this synchronised flight to AI173/AI174 which matches the flight number of the New Delhi San Francisco flight, thus provided for a direct flight, not non-stop, between Bengaluru and San Francisco. Importantly, Air India has also provisioned for the Bengaluru passengers to clear Indian customs and immigration formalities at Bengaluru itself thus lowering the transit time required at New Delhi. Between Bengaluru and New Delhi flight AI173/AI174 will be operated by a narrow-body Airbus A321. 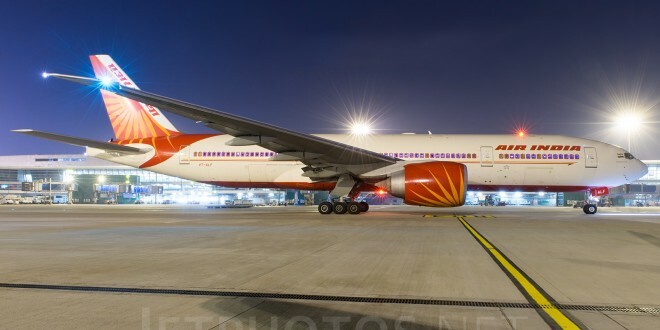 The aircraft will be changed to a Boeing 777-200LR for the New Delhi San Francisco leg. On Tuesday, Thursdays, and Saturdays AI173 will depart Bengaluru at 21:15 (9:15pm) arrive New Delhi at 23:45 (11:45pm). The flight will continue on Wednesdays, Fridays, and Sundays departing New Delhi at 02:35 (2:35am) and arrive San Francisco at 07:00 (7am) the same day. On Wednesdays, Fridays, and Sundays AI174 will depart San Francisco at 10:30 (10:30am) arrive New Delhi at 16:20 (4:20pm) the next day Thursdays, Saturdays and Mondays. The flight will continue, departing New Delhi at 17:45 (5:45pm) and arrive Bengaluru at 20:35 (8:35pm). Next EASA and FAA certify Airbus A320neo. 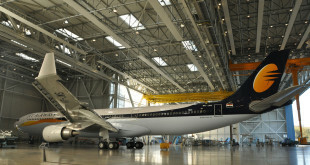 IndiGo will get its first soon.